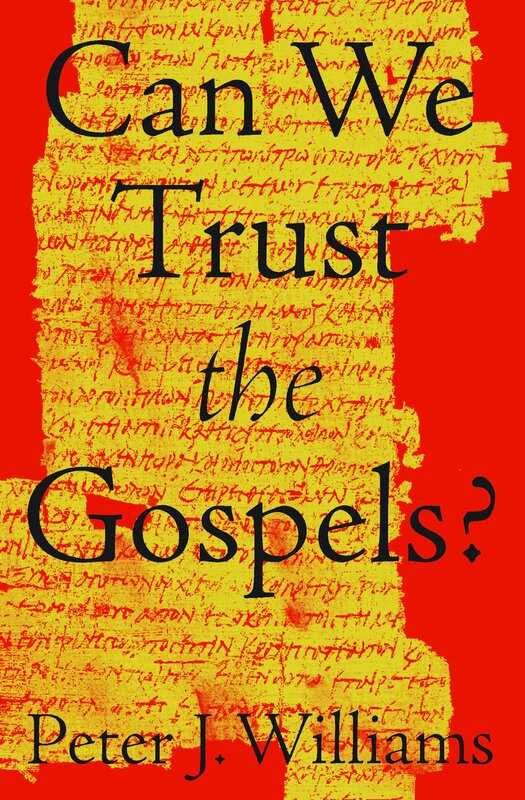 This Sunday, January 27, we will have our Book of the Month Discussion of Can We Trust the Gospels? by Peter J. Williams. This brief yet powerful book, full of high level research, yet written in accessible language, lays out the case that the four Gospels found in the New Testament are indeed fully trustworthy sources for the life and teachings of Jesus. We will hold our discussion at 5:00 pm in the equipping center library. Coffee and light refreshments will be provided. I’m looking forward to this discussion!